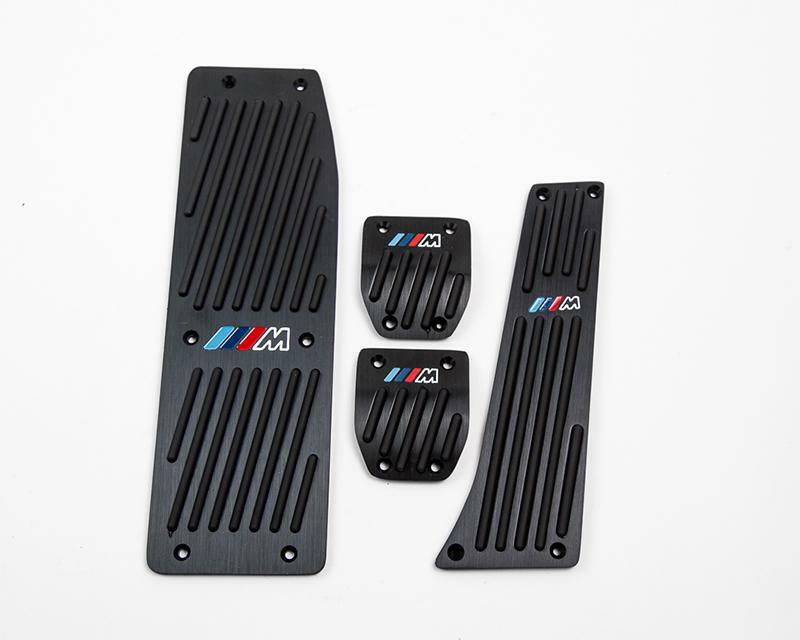 Agency Power Overlay Pedals are designed to complete your car’s interior. Made of high-quality Aluminum, they’re designed to fit the original pedals. Drilling may be required to mount the pads and some are available with a rubber insert for extra comfort and safety. These overlays will improve the appearance of your interior, and help keep your feet in good contact with the pedals for safe braking and acceleration. Replace your worn pedals with these great looking pedals today!